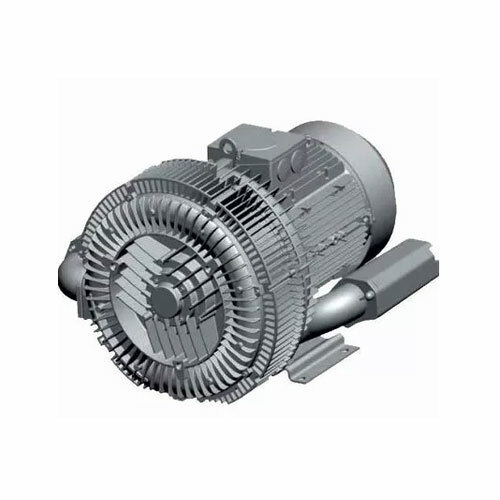 Our Industrial Centrifugal Blowers are designed to meet the industry need for high efficiency, ironable free operation. 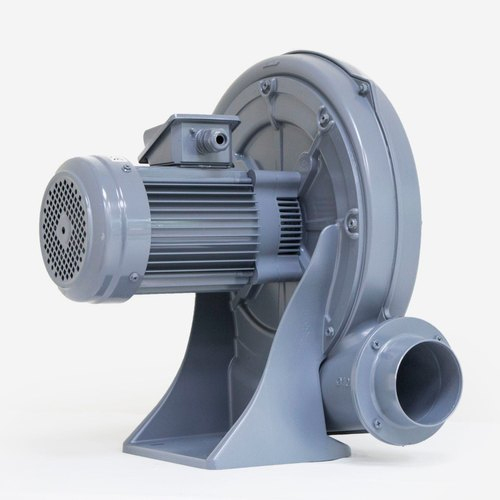 We are manufacturer and supplier of Industrial Centrifugal Blowersand Centrifugal Air Blowers. The capacity of our centrifugal blower is upto 60,000cfm and pressure range is upto 1400mm wc. Our industrial centrifugal blowers and centrifugal air blowers are available in single and double stage. More are with less H.P. Easy operation/easy maintenance . Available in specialmaterial suitable for special operations . Robust, welded, sheets/plates reinforced with angle iron frame.Suction side is provided with wire gauge to meet all relevant safetystandards. These blowers can be supplied with any type of outletdirection/orientation as per specific customer requirement. Available in single and double stage output. Designed in compliance with industry standards and requirements, our single stage blowers are high in performance and offer long trouble free service. These blowers are highly resistant to severe conditions such as high temperature, corrosion and abrasion. Pressure : 25 m.m. to 1300 m.m. W.C.
High efficiency single stage blower. Easy to operate and require minimum maintenance. Robust, Welded, M.S. Sheets and Plates reinforced with angle iron frame. Suction side is provided with wire gauge to meet all relevant safety standards. These Double Stage Blower can be supplied with any type of outlet direction of rotation and discharge designed to the specific requirements of our customers.